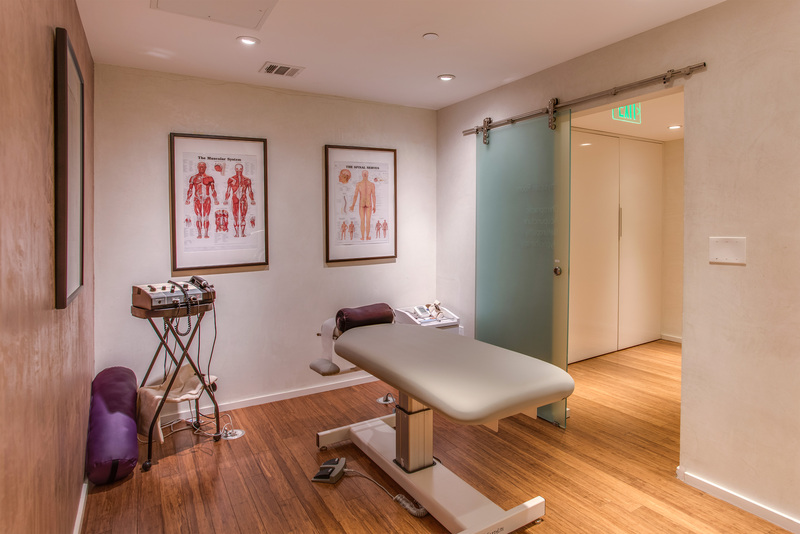 Learn about how we transformed a day spa experience to not only include massage and esthetician services but also wellness care of chiropractic, acupuncture, naturopathic medicine, and hypnotherapy. FRAIS SPA is the first connected spa who educates its clients and helps them progress to improve their quality of life. Mixing an authentic spa-care experience and therapeutic expertise, it provides a complete health benefit, wisely managed by a multidisciplinary and Connected Team. 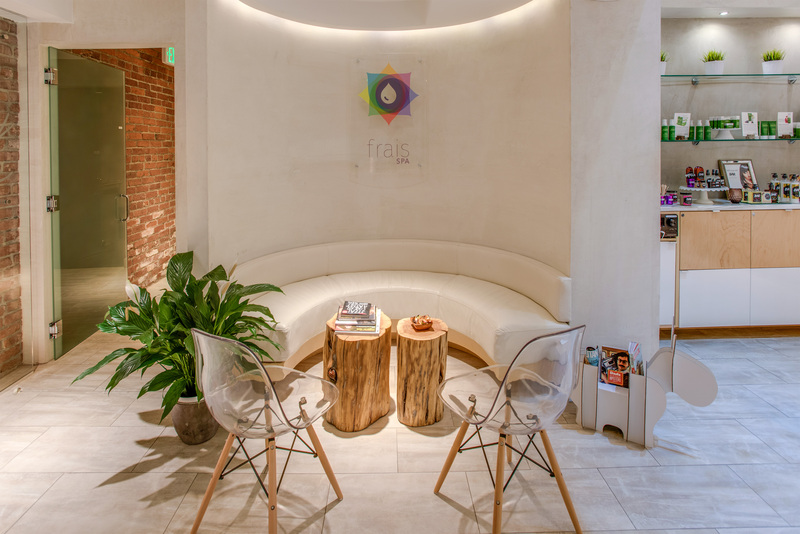 Located in Downtown Los Angeles, FRAIS SPA is a living place that generates a true connection with its community, its professionals and teaches how to enjoy a healthy and happy life.